Owenreagh is from Ir. Abhainn Riabhach, 'grey river'. The name refers to a river and also a townland. 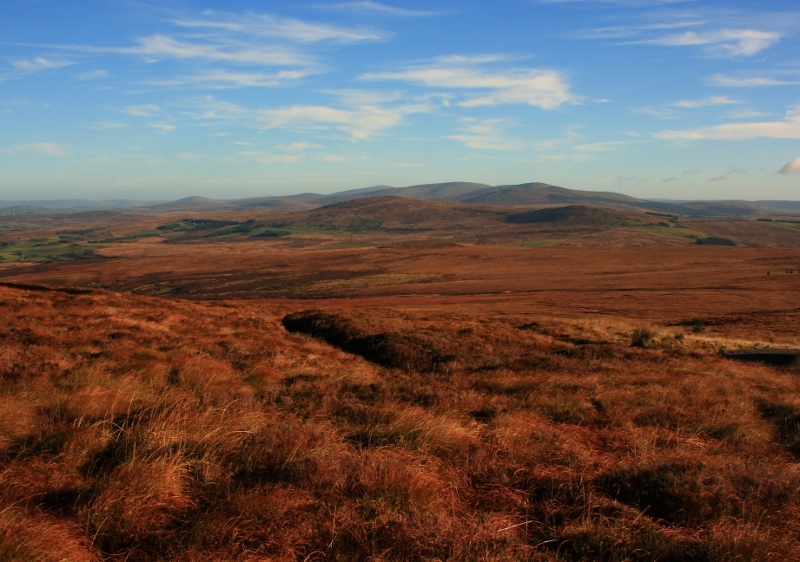 Owenreagh Hill is the 949th highest place in Ireland.